Around the time Guy Lawrence (the older Disclosure sibling) was toddling about and before Howard Lawrence (the younger Disclosure sibling) was even conceived, many respected DJs and producers were playing unforgettable sets in underground clubs and warehouses and creating indelibly classic dance tracks. It took two decades and the Lawrence brothers’ skills as songwriters and producers to bring those sounds—which never made it out of the underground in the U.S.—to the mainstream with their album Settle. 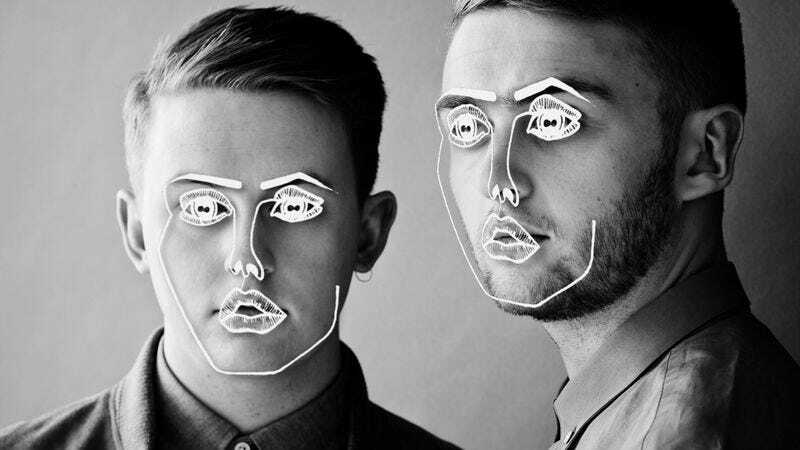 Disclosure’s second album, Caracal, makes those one-time underground sounds even more accessible. The groove-based house and bumping U.K. garage template of Settle is in place, but the songwriting on Caracal is sharply honed with Jimmy Napes (who penned “Latch” on Settle), co-writing the album. 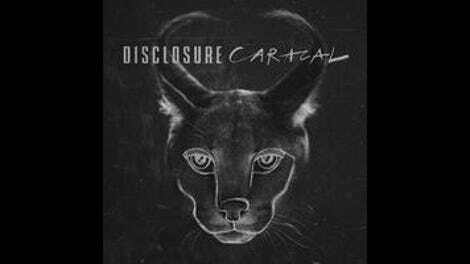 It doesn’t hurt that Caracal’s collaborations are blinding: The Weeknd, Lorde, Miguel, Gregory Porter, Kwabs, Lion Babe, and, of course, “Latch” collaborator Sam Smith. Caracal’s inherent pop appeal is in songs underscored by soul and R&B tones that are written with the collaborators in a traditional manner. These are later reimagined into the dancefloor-friendly Disclosure-shaped mold. Case in point: The Weeknd’s sincere delivery on the bottom-heavy “Nocturnal.” Porter similarly lends his jazz vocal, which starts with a Lion King-like howl, on the jittery yet smooth “Holding On.” Kwabs’ low and creamy rumble rolls over the beat spikes of “Willing And Able,” while Miguel’s input on “Good Intentions” is the slickest pop, and virtual unknown Jordan Rakei seduces on the garment-shedding, restrained number, “Masterpiece.” In contrast, Lion Babe goes saucy over the rounded beats and crafted melodies of “Hourglass,” and Lorde’s signature catch-in-throat voice teases and taunts on the hiccuped rhythms of “Magnets.” Easily the most anticipated track from Caracal, the Smith-sung “Omen” is not as much of an upbeat dance tune as “Latch,” but the lyrics have a memorably positive outlook. With even more glossy production than Settle, Caracal is high-quality Top 40 material.